The T298 was built to accept 2.0-litre four cylinder engines such as the Ford Cosworth BDA or BMW M12. 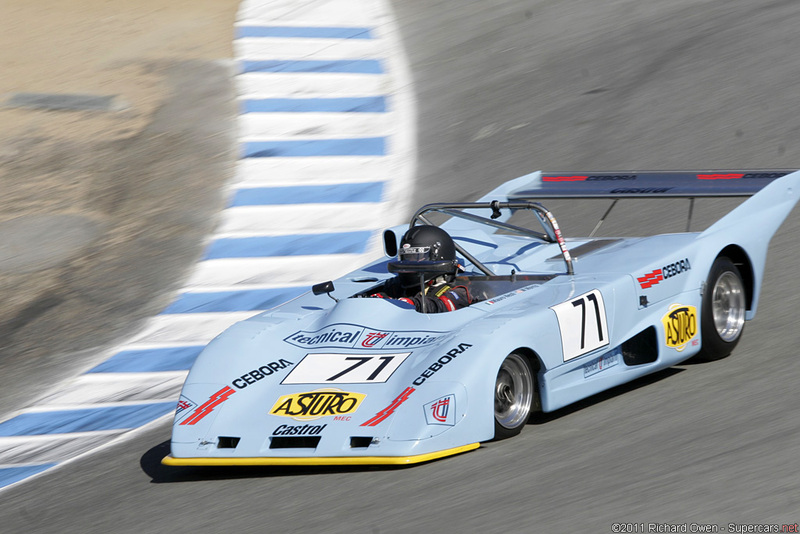 The first T298 car appeared at the 1979 24 Hours of Le Mans and placed 21st overall for team Lambretta S.A.F.D. Société ROC/Yacco in France. The Yacco cars Chrysler-Simca engines.